Anti-war activists have staged an emergency protest outside Downing Street on Thursday evening, after Prime Minister David Cameron said the UK is ready to “play its part” in airstrikes on ISIS targets in Iraq. Hundreds of protesters lined the pavements outside Downing Street in London to protest potential British air strikes against targets in Syria and Iraq. The demonstrators chanted anti-war slogans and carried banners alongside a small police presence, with Labour MP Jeremy Corbyn making a speech. "Why are we going into yet another war, into a region full of natural resources that the West so covets, using arms that we've sold to every regime in the region, proposing more arms, more bombs, more war," British MP Jeremy Corbyn told the crowd. Tansy Hoskins, an activist with the Stop the War Coalition, said, "I was against the bombing of Iraq 10 years ago and I am against it now… Everything we said would happen, has happened, things have got worst." Speaking at the UN General Assembly in New York on Wednesday, Cameron called Islamic State formerly known as ISIS or ISIL) an “evil against which the whole world must unite”. 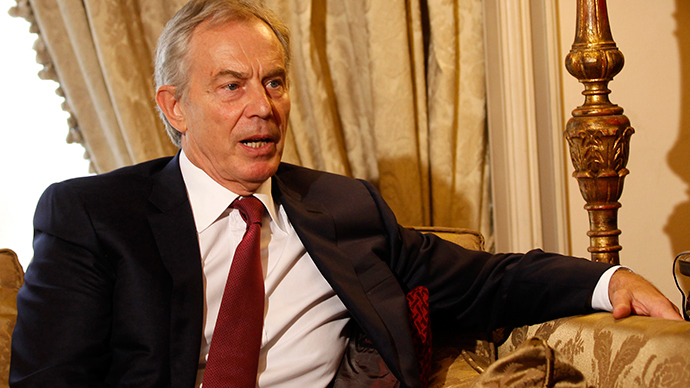 Referring to the 2003 Iraq invasion by George W. Bush and Tony Blair, the current PM said “past mistakes” must not be an “excuse” for inaction and that leaders must not be “frozen with fear”. I have requested that Parliament be recalled to debate the UK response to the Iraqi Govt's request for support against ISIL. As MPs prepare to vote on British intervention on Friday, the Stop the War coalition is calling on them to resist the planned assault. “When MPs blocked Cameron’s last push for airstrikes, on Syria a year ago, they stopped Obama launching attacks too. A no vote could help reverse the drift towards another full-scale western war in the Middle East,” he added. 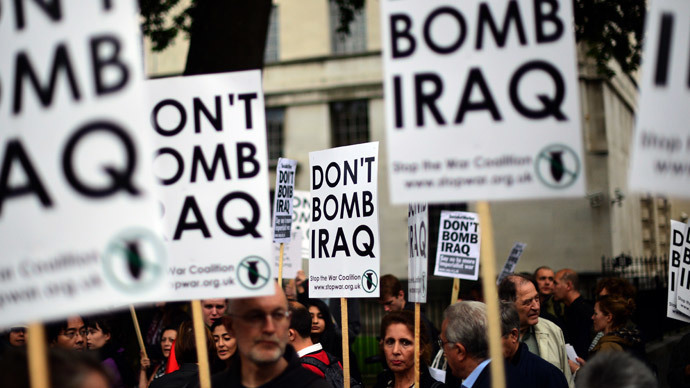 The Stop the War Coalition, which organized millions of people in mass protests to oppose the 2003 Iraq invasion, say any further western military intervention will only inflame the situation. They claim escalation of the conflict is inevitable, as there are already calls for the hundreds of US military personnel stationed in Iraq to be deployed. Ex-PM Blair and Lieutenant General Sir Graeme Lamb are also urging Cameron to deploy British boots on the ground. “Escalating Western military intervention will do nothing to stop [ISIS] but will create more suffering and further destabilise the region,” Stop the War said, warning that bombing raids will only increase hatred of the west. Cameron was accused of cynically timing his intervention, just two days before his party’s final conference before the general election. 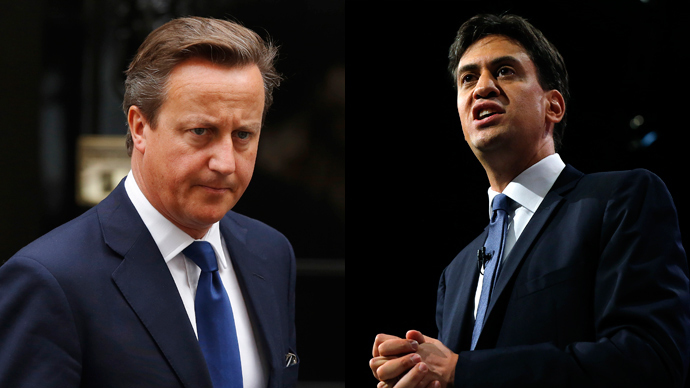 The PM will use the intervention in an attempt to seek political advantage, critics suggest. At a time when the British government is pursuing its austerity agenda, Stop the War estimate that just one Tomahawk cruise missile, costing £850,000, is enough to pay the annual salaries of 28 NHS nurses. They also estimate that Britain spent between £500 million and £1 billion bombing Libya in 2011 – roughly three times the amount saved by scrapping the disability living allowance. Cameron said on Wednesday that the Iraqi government had made a “clear request” for international military assistance against IS, suggesting this provided a “clear basis in international law for action”. The UK government is not proposing military action in Syria because of the legal impediments of acting without the support of the Assad regime. However, it may be possible to make a legal case for a humanitarian intervention in Syria to protect people from genocide. Amidst rumours of recall of Parliament to ratify air strikes, let me make it clear, I will not vote for air strikes. 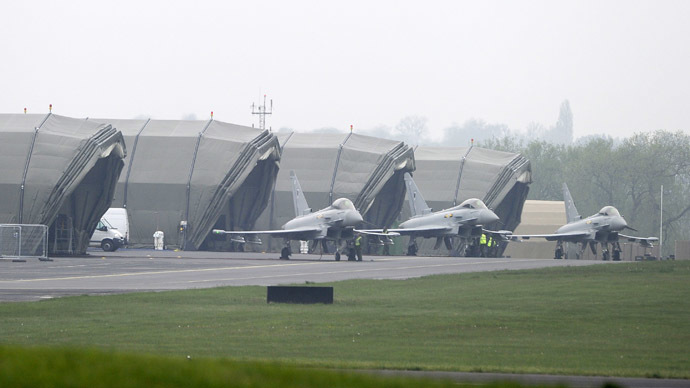 A number of MPs, including Labour’s Jeremy Corbyn and Diane Abbott, and the Green party’s Caroline Lucas, as well as leading trade unionists, academics and cultural figures, have issued a statement opposing further UK military involvement. “While we all reject the politics and methods of ISIS, we have to recognise that it is in part a product of the last disastrous intervention, which helped foster sectarianism and regional division,” their statement reads. 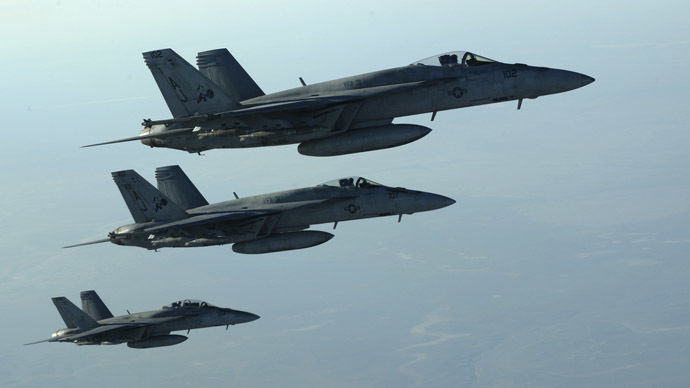 Last Friday, France joined the US in strikes against ISIS targets in Iraq. A coalition led by the US and including five countries from the Gulf and Middle East began strikes against targets in Syria early on Tuesday.